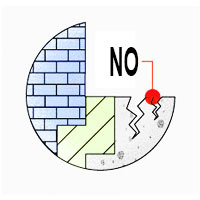 There are a few tips and tricks that can be undertaken to ensure that your foundations of your property remain structurally sound. These tips can also be used when assessing a potential property for purchasing. 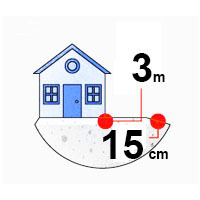 Make sure your property is GRADED – at least 15cm down for every 3m across, so that soil slopes away from your home. 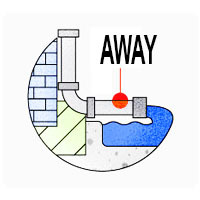 Have a DOWNPIPE that directs rain water away from your foundation. 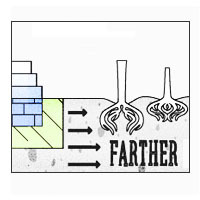 Don’t let soil surrounding foundation walls to DRY OUT & SHRINK during a drought. Plant deep-rooted trees and shrubs further away from your house as they can cause your foundation to SINK & SETTLE during a dry spell.